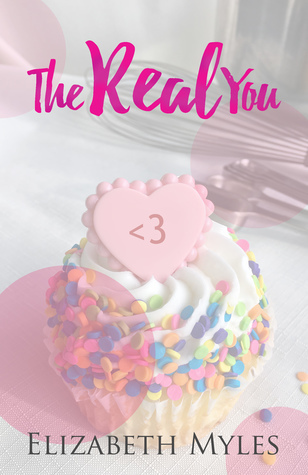 Enter to win The Real You. So, I’ve got a new book out :). It’s actually already been out for a couple of weeks but due to my inability to ever post about anything in a timely fashion, I am just now getting around to saying anything about it (well, I did announce it on Facebook :)). Thanks to everyone who has downloaded The Real You already, either to buy or to borrow; I really appreciate it. If you haven’t gotten a copy yet and are interested, here’s the link. 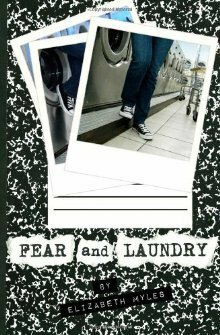 After publishing my 2nd book, Fear and Laundry 2, I had no intention of writing any more books set in Carreen, TX, at least not for a while. I spent a year working on a completely different project, but when NaNoWriMo 2015 rolled around, I decided to take a break from that new book and write something else. I started from a few notes I’d made regarding the epilogue to FaL 2, and the character introduced there, named Rourke. I’d thought I might write a short story about her, but I wound up writing a full-length novel, which became The Real You. Since it came together much faster than the other project I had been working on, I decided to concentrate on Rourke’s story, instead, for a while and then go ahead and put it out.